Evolving requirements to greatly improve Federal protection of information technology resources will shape Federal software spending. In fact, Federal cyberprotection goals should be augmented and significantly modified, according to recent studies of the Federal market. 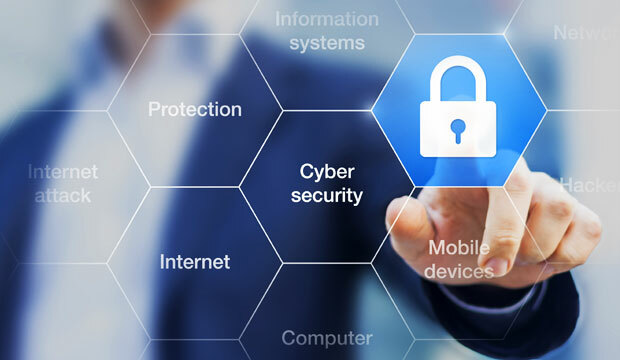 The linkage between increased Federal investing in cybersecurity and the requirements for bolstering IT protection are portrayed in two newly released reports. There’s no question that the U.S. government has collected an incredible amount of data. Whether for things like the Census, housing, agriculture, transportation, or health care, Federal agencies have accumulated data from around the country. In the past seven years, the White House has made efforts to leverage more technology at the Federal level. With public-sector information-technology projects at any level of government, one does not have to look too far to find examples of waste and worse. In the wake of a series of failed projects, Hawaii is auditing its last four years of IT spending. On the local-government level, it would be hard to find a better example of what can go wrong than New York City’s CityTime payroll-system project, abandoned after its costs ballooned from $63 million to $700 million amid mismanagement and outright corruption. Can other technology companies defy the government the way Apple did when asked to help U.S. investigators crack the code of iPhone 5C? Unlikely. Especially in jurisdictions where the governments may not be so benign in pursuing hidden material in electronic devices or data centers. Not EMC Corporation, the world’s largest data storage multinational.